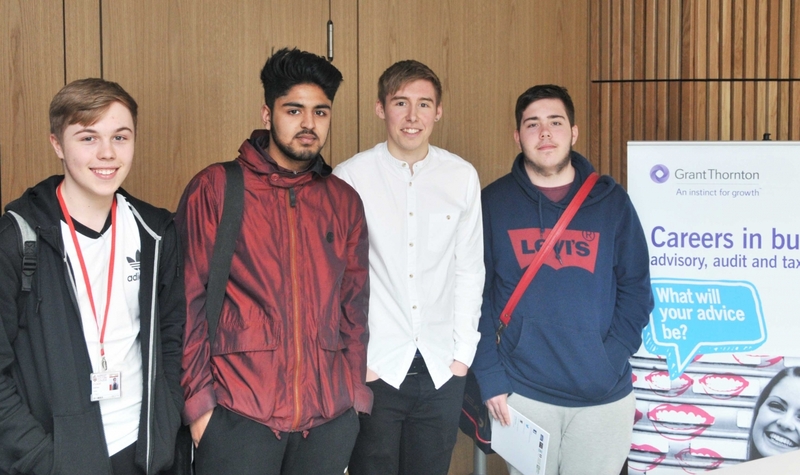 Former student Cameron Hudson visited Barnsley Sixth Form College to speak to current learners about his experience as an apprentice. 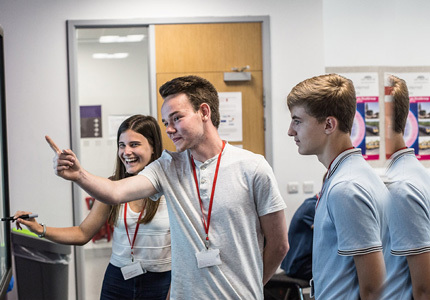 Cameron is undertaking a Higher Apprenticeship at Grant Thornton UK LLP, a global organisation offering business and financial advice and is currently working as an associate auditor. 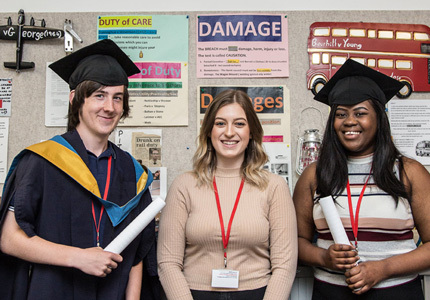 He returned to the Sixth Form College for an Employability Conference which informed students of the opportunities available to them on completing their A Level studies. The 18-year-old, of Lady Croft Lane, Hemingfield, completed A Levels in Accounting, Chemistry and Engineering in 2015 before progressing onto his four-year programme at Grant Thornton. Cameron found out about the programme during a work placement at a company who were audited by Grant Thornton. Cameron said: “I applied to go to university but also put an application in for the Grant Thornton programme. The further down the line I got, the more I thought Grant Thornton was the better option for me. 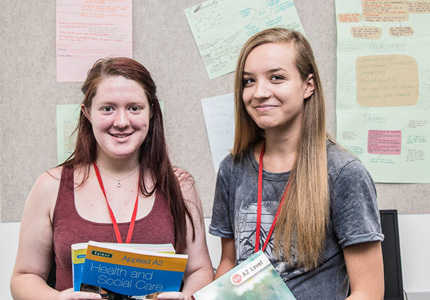 To find out more about studying at Barnsley Sixth Form College, contact our Information Team on 01226 216 123 or info@barnsley.ac.uk.